I have written about some of my family writers such as my mom and grandmother who both have kept daily diaries for virtually their whole lives. I have also written about my blogging uncles. But these were inspirations from previous generations, used as mentors and examples of how writing can illuminate and inspire. They gently but firmly pushed me to writing about my experiences in life. However, what I have realized lately is that the younger generation also has the gift and desire. My niece Kaela started a couple of blogs, the latest being http://16goingonto17.blogspot.com/. She did not keep it going for very long, but it was a great first effort. More recently, my nephew Daniel blogged about his first summer of being married. Great writing, fantastic photos, but unfortunately limited for only a three month season. I also discovered the talents of another nephew, Paul (I know, the name does make family get togethers a bit confusing). His hobby and passion is movies, and he seems to enjoy sharing that passion with people through many venues including Whatculture, Letterboxd, and his own website, cineblather. I read many of his reviews on these sites and was impressed by his ability to share his opinions without being overbearing. Many of his recommendations are now in my queue! Finally, I have to offer up the writing of my oldest nephew, Nick. He is currently working on a graduate degree in Urban Planning at the University of New Orleans. 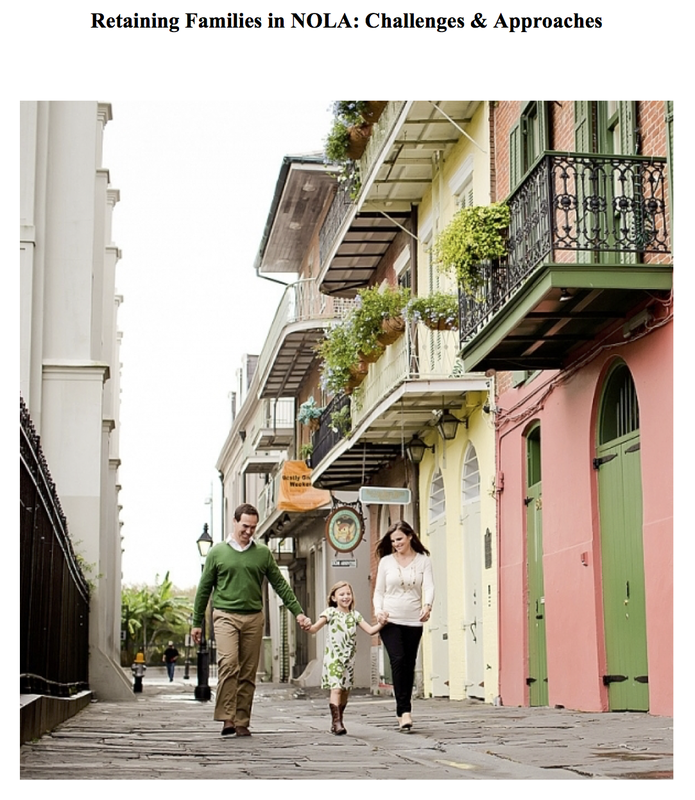 He wrote an impressive paper on retaining families in the urban part of New Orleans. He shared it with me in a strange attitude of “I doubt you want to read the whole thing,” but I loved the paper not only because it is a subject near and dear to my heart, it was also a finely written paper that, while academic, is close to being publishable in popular media. This paper was the inspiration for today’s post, as it made me realize that writing does run in the family and that I am dang proud of my heritage and the future generation. Thanks, y’all!